Don’t have time to price your own work? Due to high demand we have recently launched a professional builders pricing service. 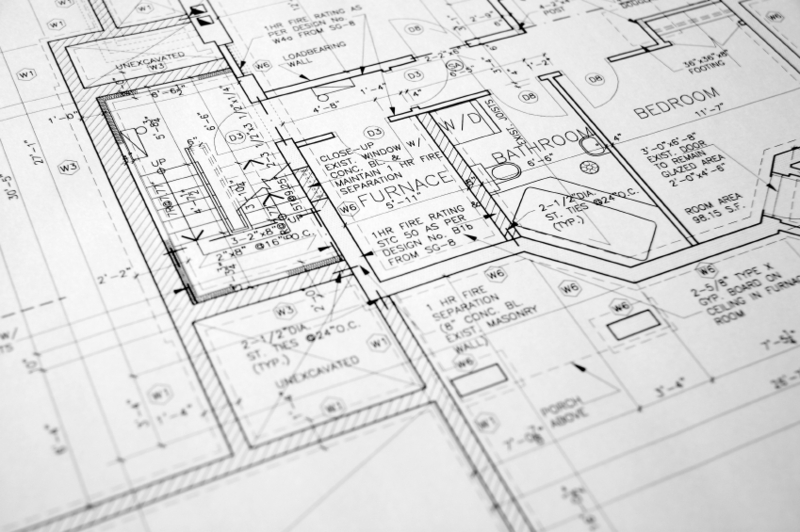 This lets you outsource the pricing of your job to one of our Professional Quantity Surveyors and then we can provide the necessary documents back to yourself. The way that it works, is that you send us the plans and all the info we need to price the job to support@easyestimate.co.uk and we will then get back to you with a cost price on how much it will be for us to price that job for you. Call us on 0203 468 5008 to speak to one of our team. We can also help you write the quote to give to the end client. We tend to focus on pricing domestic builders work, things like new builds, extensions and lofts, but let us know if you have something else you would like to price.